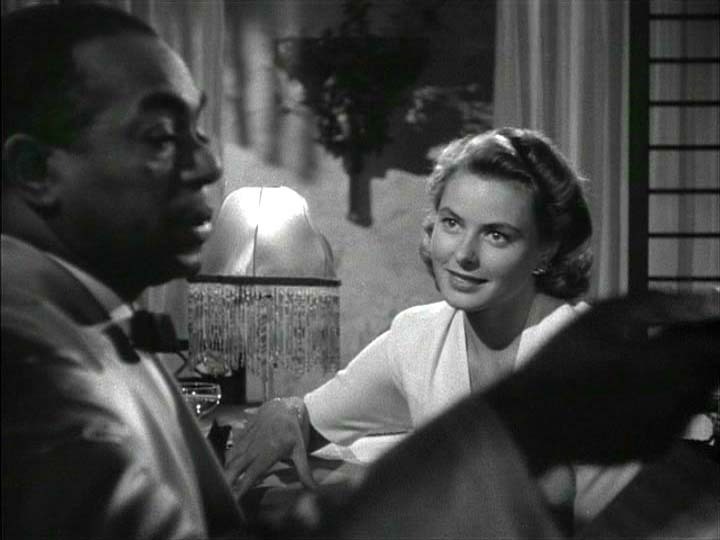 Ilse & Sam. . HD Wallpaper and background images in the Casablanca club tagged: casablanca movie classic photo ilse ilse lund sam ingrid bergman dooley wilson. Sam, I thought I told you never to play . . .
Was that canhão fogo or is it my coração pounding? What in Heaven's name brought you to Casablanca?